So many of us parents have had the debate with ourselves and each other about our children not having guns. I am one of them that just is not comfortable with the idea. 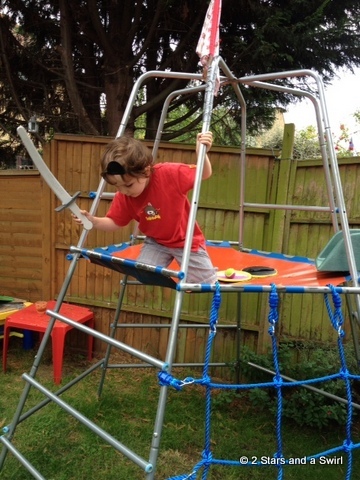 Over the summer something has taken over in this house though…SWORDS! It started with Mike the Knight and me making the first sword from a cheerios box. Grandad then decided to up this with a homemade wooden sword and shield. 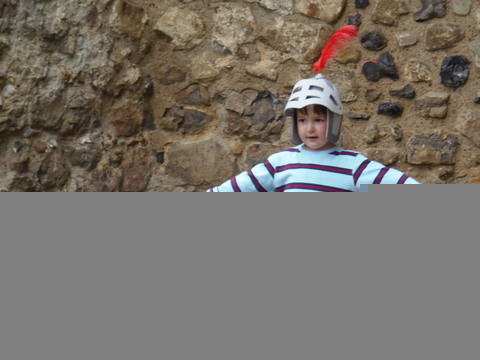 And then the collection got bigger with a visit to Framlingham Castle and the purchase of a foam sword. I decided that a foam sword was a better idea as the wooden one was, well a tad lethal. That is so interesting! Over the summer I took my son (2) into a toy shop and he went straight to the guns. 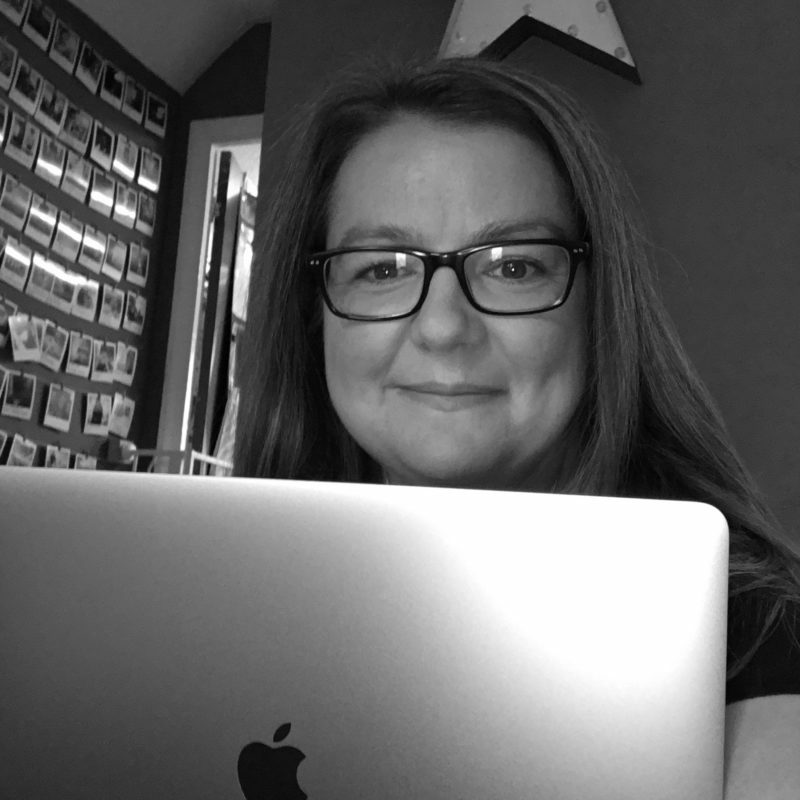 I persuaded him away… with swords! I told my husband I wasn’t comfortable with him having a toy gun and he looked at me as if I was crazy- as our son went about pretending to kill everyone with a fake ninja sword! !